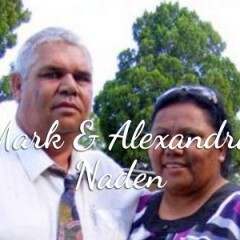 Maria Tonga (nee Naden) was born in Peak Hill N.S.W. and nurtured by Christian parents. 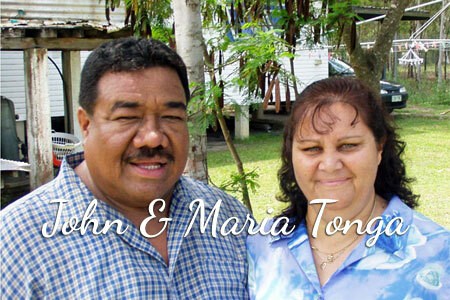 Maria met her Husband John Tonga when she was in Sydney. 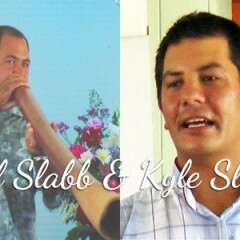 They married and moved to Peak Hill where they both met the Lord. Both felt the call of God to attend Bimbadeen Aboriginal Bible College at Cootamundra in NSW. They studied for three years and then received a field placement to work with Mark and Alexandra Naden at La Parouse in Sydney for 1 year. The A.I.M. 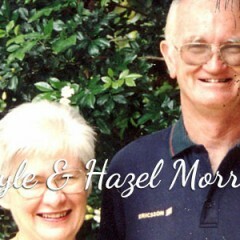 Peoples Church invited them to minister at Cherbourg in Queensland. 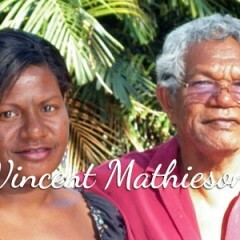 For 6 years they were involved with this Aboriginal Church and the community at Cherbourg. 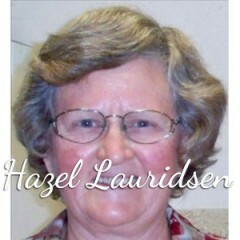 In 2002 they moved to the Churches of Christ Aboriginal Community Centre at Logan. The Tonga’s are a ‘big expandable’ family and have provided a ‘home’, safety and security to a number of young people and several families. The love and caring of John and Maria at the Logan Centre has had a deep and positive impact on several young people and families in need. In 2005 Maria completed a Christian Counsellors Course; and in 2007 she began work as an Indigenous Family Support Worker with Life Line in the Referral for Active Intervention [RAI] programme. John and Maria came ‘in faith’ to Logan believing that God will provide.